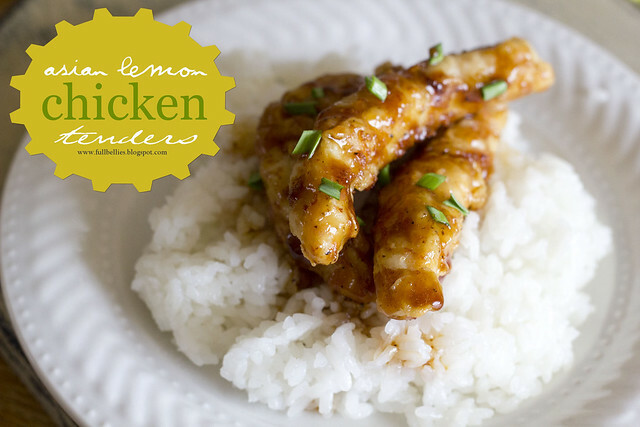 Love Love Love Asian inspired cuisine, so when I saw these show up on my feedly, I immediately saved the recipe to try. It was a huge hit, my 10 year old boy had thirds and went back for more chicken. According to him this sauce is "heavenly". And my 14 year old girl gave them a "10 of 10, A+". Guess that's a good thing right? These are easy to make, though they do take a little prep time but they're well worth the time. Recipe comes from the yummy blog Damn Delicious. To make the glaze, combine honey, soy sauce, pineapple juice, brown sugar, lemon juice, vinegar, olive oil, pepper and garlic powder in a small saucepan over medium heat. Bring to a boil; reduce heat and simmer until slightly thickened, about 10-12 minutes. 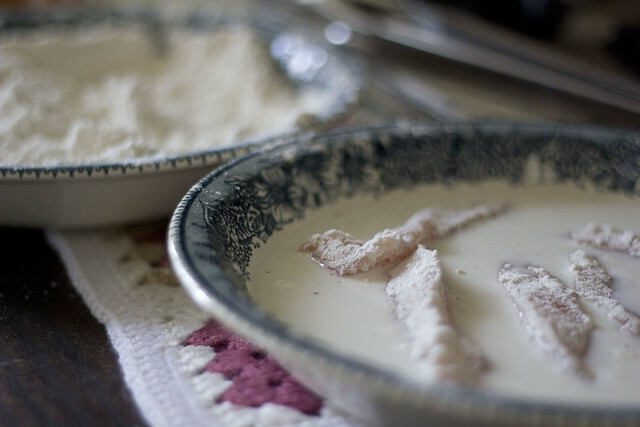 Working one at a time, dredge chicken in flour, dip into buttermilk, then dredge in flour again, pressing to coat. Working in batches, add chicken to the skillet, 3 or 4 at a time, and cook until evenly golden and crispy, about 3-4 minutes on each side. Transfer to a paper towel-lined plate. 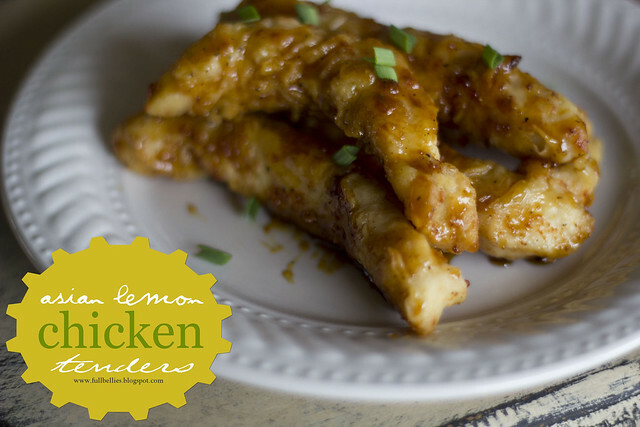 Serve immediately, drizzled with lemon glaze. It's tonight's dinner! I'll report back with results!